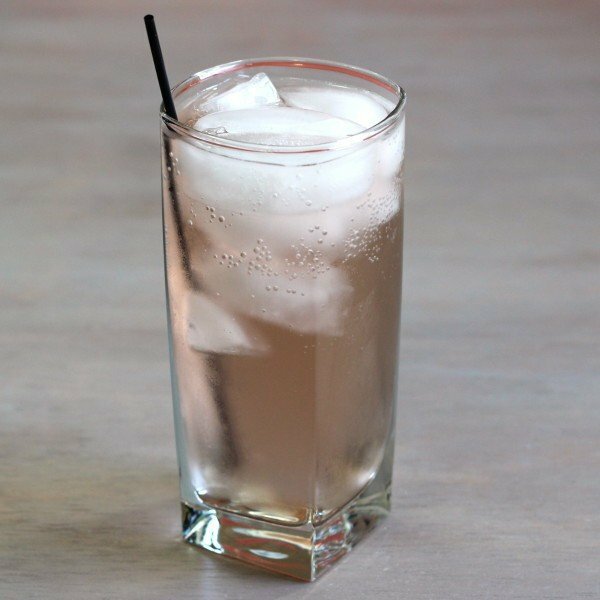 The Even Pair adds a touch of pear liqueur to gin, vermouth and tonic water, making it something like a gin and tonic modified with fruity and herbal notes. But we’re talking pear for the fruit, so this is a very delicate flavor – not like citrus, for example. Try an Even Pair the next time you’re in the mood for a gin and tonic, or even a gin martini. 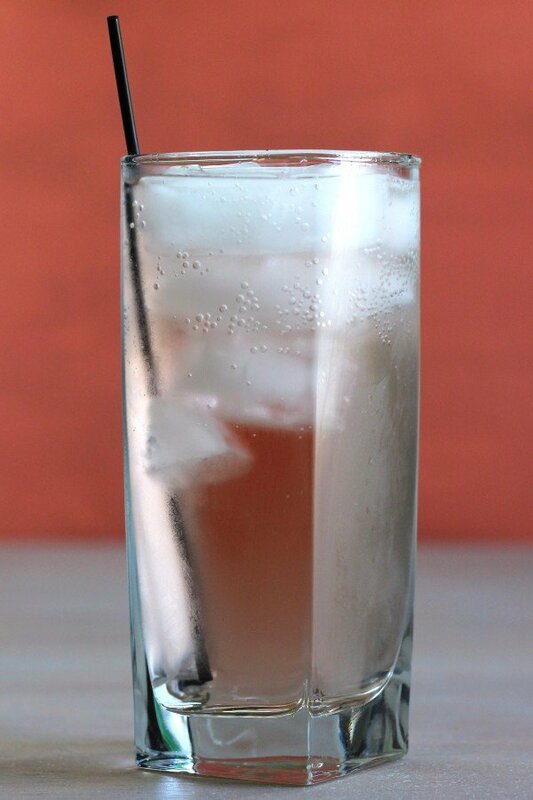 And you can even make your own tonic instead of using store-bought! Check out this tonic making kit that lets you blend your own without any artificial stuff. Fill a shaker with ice, and pour in the ingredients. Shake until chilled, and strain into a highball glass filled with ice (no, you don’t re-use the ice from the shaker). Top with tonic water.